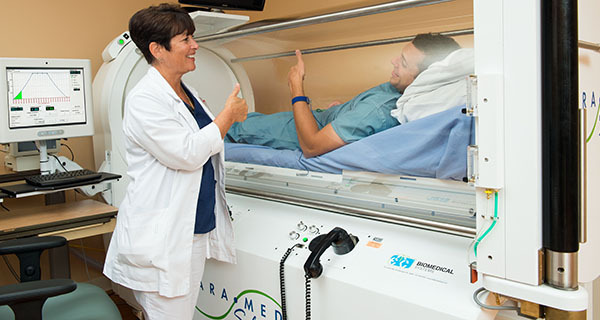 DID YOU KNOW THAT INSURANCE PAYS for Hyperbaric Oxygen Therapy (HBOT) for Post-Radiation? 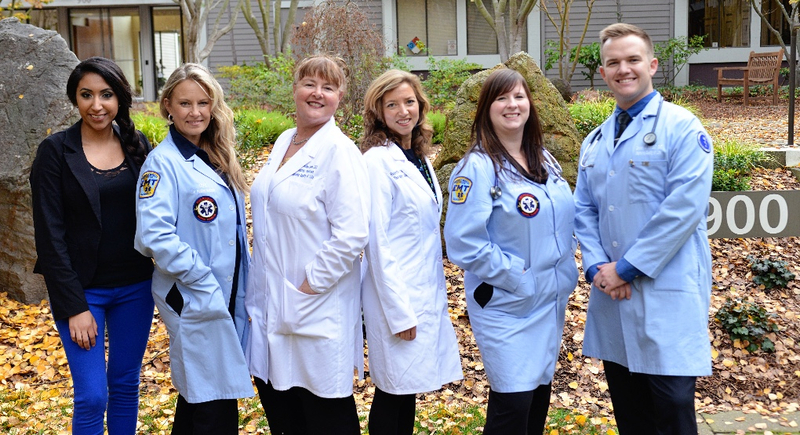 Did you know that we are contracted with : Kaiser, Anthem Blue Cross, United Health Care and more? Perhaps you know of ones who need this vital life saving information to improve their Quality of Life? 2. Post Chemo effects, including dizziness, fatigue, nausea, balance, weight gain. 3. Post Cancer Tumor surgery. Your body’s tissues need an adequate supply of oxygen to function. When tissue is injured, such as a result of surgyer, the tissue requires even more oxygen to survive and to heal. 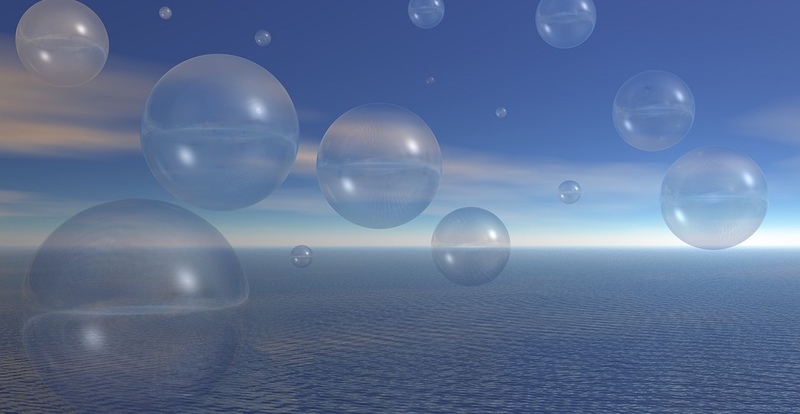 Hyperbaric oxygen therapy increases the amount of oxygen your blood can carry. This increase can restore tissue function to promote healing and fight infection. 1. Reducing the period and amount of preoperative radiation PLUS reduces the time before surgery. 2. Increase in the rate of primary wound healing due to less radiation effects on the skin and soft tissues. Hyperbaric oxygen (HBO) treatment has for centuries been used to improve or cure disorders involving hypoxia and ischemia, by enhancing the amount of dissolved oxygen in the plasma and thereby increasing O2 delivery to the tissue. Studies on HBO and cancer studies show that HBO would be applicable to cancer tissue for wound healing and studies show evidence that HBO does not promote cancer growth. 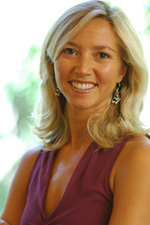 Physician, Medical DirectorDr Jacqueline S. Chan, DO is Board Certified in Family Practice, Board Certified in Holistic Medicine, Board Certified in Neuromusculoskeletal Medicine, including Osteopathic Medical Board of California. 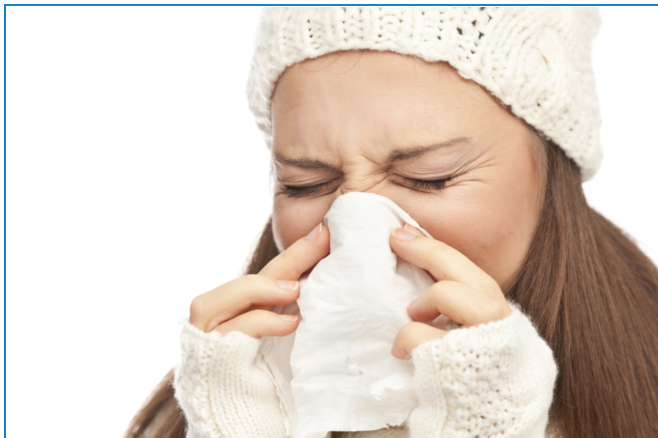 Nobody anticipates serious outcomes from a seasonal cold or flu. However, serious cases can and do happen. If you or anyone you know suffers from a serious chronic infection, the following Infections are indications often covered by insurance that are treated with HBOT. Case Studies are included for several of these conditions as seen below. 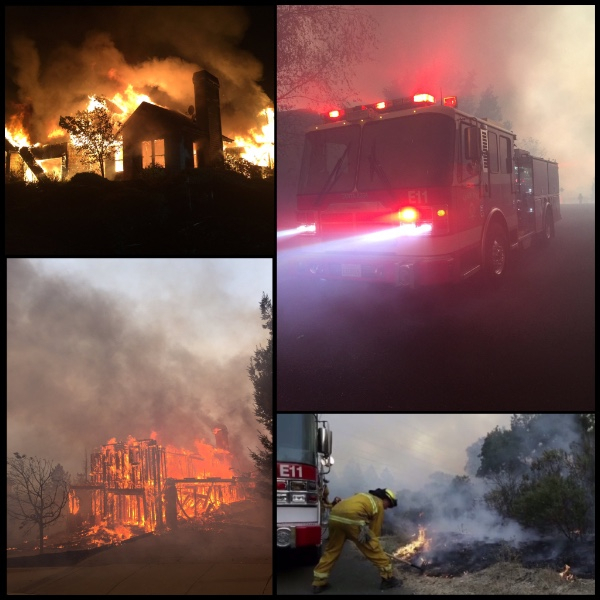 Our Sonoma/Marin County Firefighters didn’t skip a beat! They have been fighting the fires in Southern California and recently in Santa Barbara and are coming home very sick asking for more HBOT. The need for HBOT treatment continues. Please help us help our HEROS! Carbon Monoxide and other toxic gas poisoning has serious and numerous symptoms to the central nervous system, sometimes long lasting and sometimes fatal. Some symptoms can delay in showing up. Please donate to support the care we hope to give to any and all who come to see us. thank you! H.O.P.E. 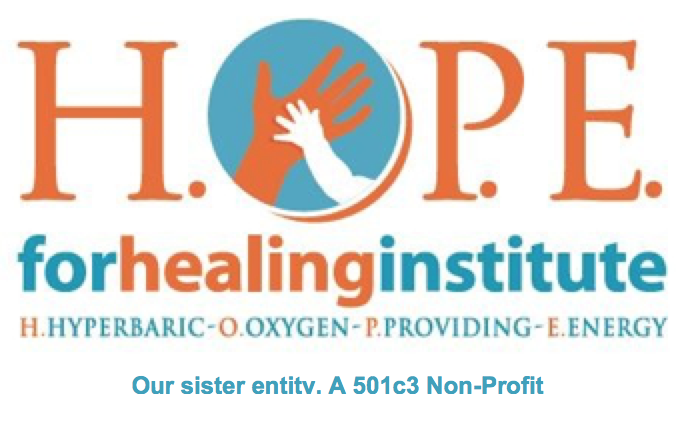 for Healing Institute’s mission is to alleviate suffering and improve quality of life through Hyperbaric Oxygen therapy! Please help us help those Firefighters and First Responders who have taken care of our communities. Embracing each other during this Season’s time, more than ever, we request your prayers and support for one of our loved ones, Sheri Wheeler, who needs our support at this time. Thank you. Dr Jacqueline S Chan, DO is Board Certified in Family Practice, Board Certified in Holistic medicine, Board Certified in Neuromusculoskeletal Medicine, including Osteopathic Medical Board of California and a DEA License. 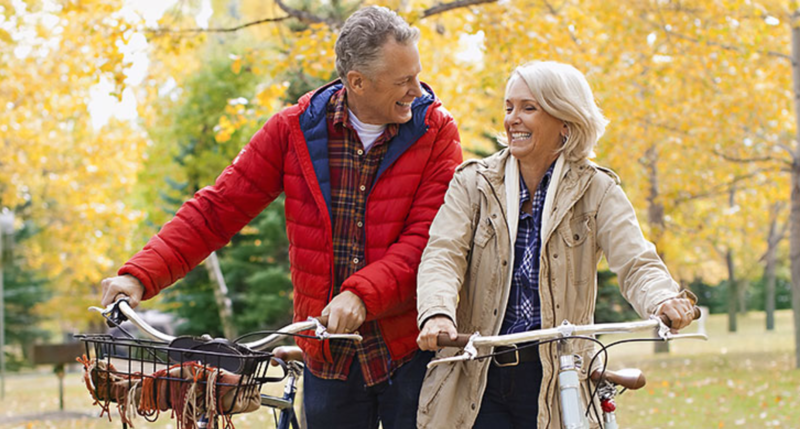 Here at Advanced Hyperbaric Recovery, we treat Diabetic Patients who have Chronic Non-Healing Wounds with Hyperbaric Oxygen Therapy (HBOT). 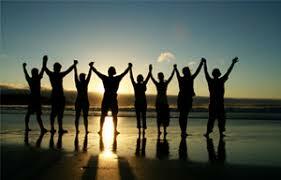 We are extremely proud to share stories of saving limbs and improving quality of life. Please watch MaryAnn’s video and testimony of her wound recovery at Advanced Hyperbaric Recovery. Thank you! Because of the several gas laws that determine the importance of HBOT, and angiogenesis. Angiogenesis is the basis of healing chronic wounds. Boyle’s Law states that, greater pressure (ATA) directly dissolves more gas (oxygen) in a liquid (plasma, other body fluids). In Henry’s Law of partial pressures says that, the greater the pressure (while breathing pure oxygen), oxygen is dissolved into all the fluids of the body, with equal pressure to all parts of the body. Because of these Gas Laws, Angiogenesis occurs to super saturate the body’s plasma, tissue and organs to provided wound healing and so much more. Angiogenesis is the key to HBOT ~ wound healing. Angiogenesis is new blood vessel growth which is critical to wound healing. in chronic wounds we see low amounts of oxygen or hypoxia. Due to Physical gas laws, receiving HBOT induces a 7-10 fold rise in new vessel growth bringing oxygen rich nutrients to wounds as well as anti inflammatory responses to “gobble up” or remove dead waste and infection. Oxygen gradients are observed to continue to move peripherally towards the center of a wound. This is observed in Diabetic chronic wounds, crush injuries, failing flaps (plastic surgery) and more. The diagram below, left, shows blood vessel restriction due to an injury or other insult event where oxygen is depleted to tissues. The diagram, right, shows how oxygen under pressure (HBOT) forces increase in oxygen into tissues and is known to occur in most cases by the 20th HBOT. 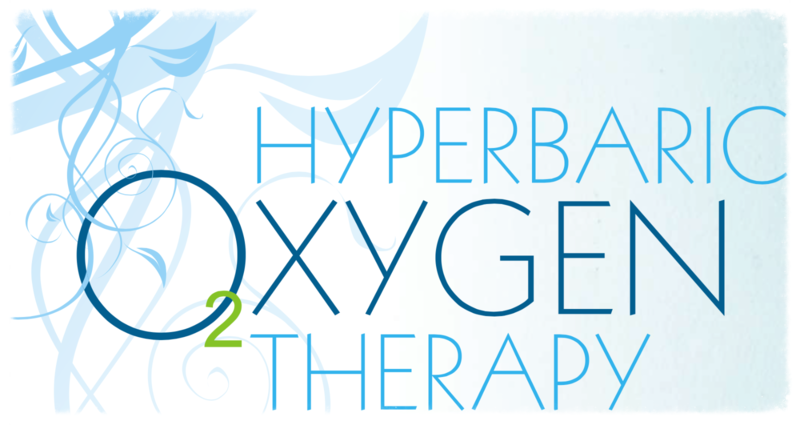 What is Hyperbaric Oxygenation Therapy (HBOT)? Hyperbaric oxygenation therapy is a prescribed medical treatment in which a patient breathes pure oxygen at a greater than normal atmospheric pressure. This treatment allows an increased amount of oxygen to circulate in the body. The word “hyperbaric” is from the Greek root “hyper” meaning “over, above” and “baro” meaning “weight.” Therefore, hyperbaric is “above the (normal) weight” of the atmosphere. 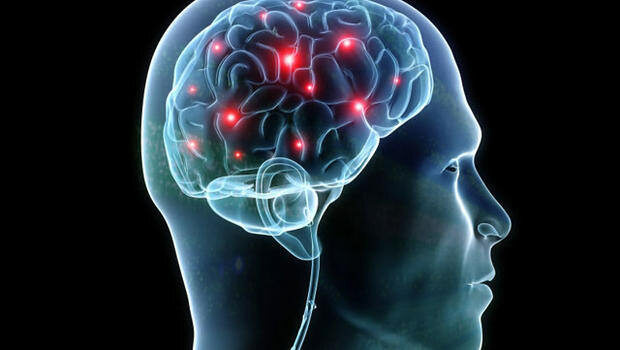 Carbon Monoxide and other toxic gas poisoning has serious and numerous symptoms to the central nervous system, sometimes long lasting and sometimes fatal. Some symptoms can delay in showing up. Please donate to support the care we hope to give to any and all who come to see us. thank you! 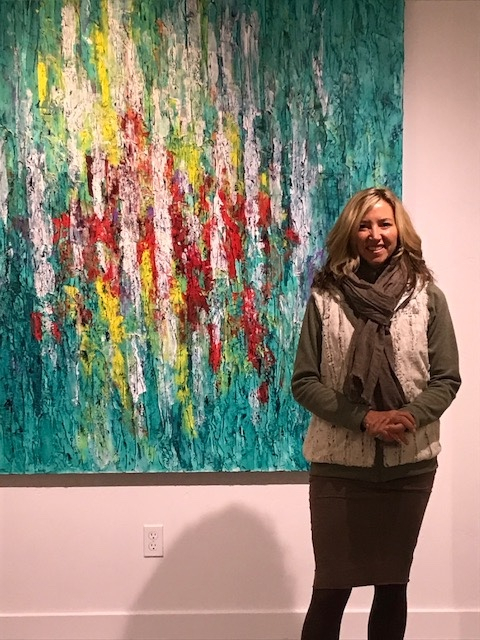 Here, Dr. Chan is standing beside the artwork of our dear and very talented patient, Susan Swartz, who continued to check on us amidst the fires to make sure our staff and facility were ok. – The love was greatly appreciated. Here at Advanced Hyperbaric Recovery, it is our honor and privilege to serve any and all First Responder and Firefighters. In our most recent NorthBay Area Fire, many of these men and women have literally worked 9 days straight, off one shift and back on for 48 hours or more. Thankfully, this fire has ended, but many continue to suffer from fatigue, smoke and poisenous gas inhalation and other respiratory issues. Our Firefighters and First Responders didn’t want to leave this fight, even knowing many of their homes were gone. Jeff, wants you to know “we have an excellent Fire Department! 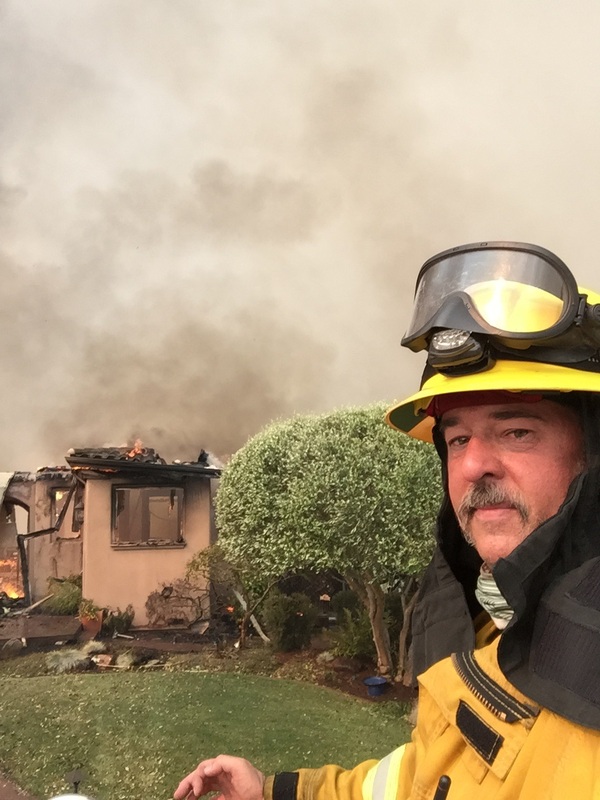 and we still got over run by the fire due to the 70 mph winds and embers flying in every direction.” When Jeff came to Advanced Hyperbaric with symptoms of headache, extreme fatigue, coughing, wheezing, shortness of breath and more, we knew he needed our help. Knowing the protocol for Jeff, we had the great pleasure to support him recovering from the above symptoms. We want to help, knowing we can not remove the grief or suffering of this heart aching disaster we can still provide medical life saving care. 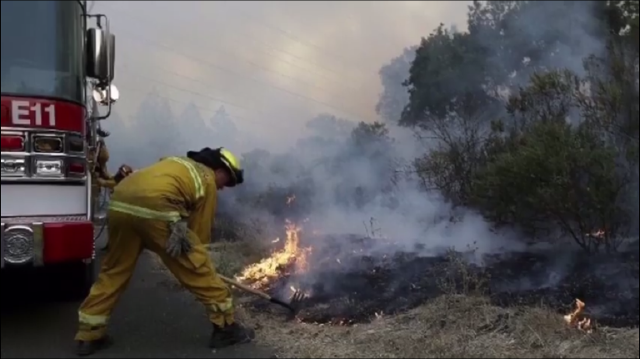 who put their life on the line fighting recent fires in Sonoma, Mendocino, Marin and Napa County. 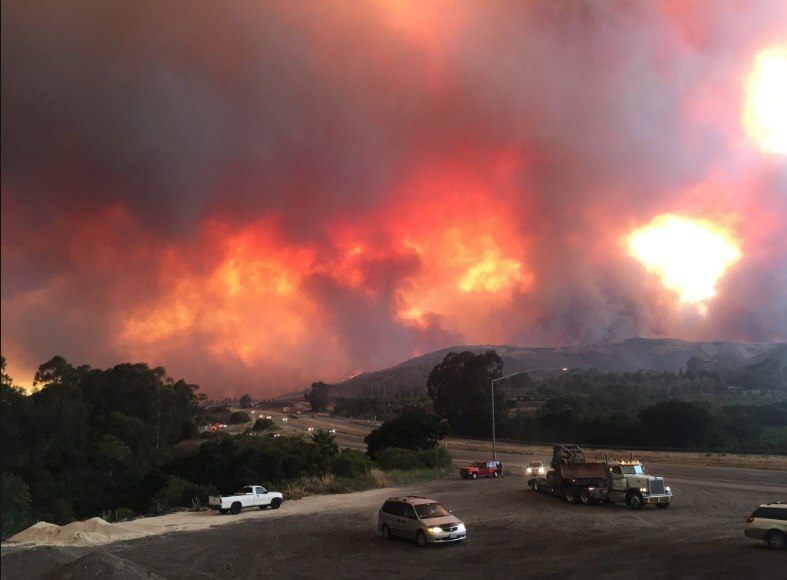 Fires are burning throughout Our NorthBay of California. Sadly there are serious health impacts. Did you know that Hyperbaric Oxygen Therapy (HBOT) treats Carbon Monoxide Poisoning? Carbon Monoxide (CO) Poisoning is the most common cause of death in fire victims. These men and women have been exposed to the leading cause of death related to fire, smoke inhalation and CO poisoning. These victims of smoke inhalation suffer a mixture of injuries from airborne particles, burns to the throat and lungs and chemical poisoning. The combustion of plastics and synthetic materials produces a higly toxic mix of cyanide and CO, both, which bind to hemoglobin in red blood cells and block their capacity to carry oxygen to cells and tissues. This is particularly dangerous to the central nervous system. Some 50–80% of fire deaths are the result of smoke inhalation injuries, including burns to the respiratory system. The hot smoke injures or kills by a combination of thermal damage, poisoning, pulmonary irritation and swelling, caused by carbon monoxide, cyanide and other combustion products. The death rate of patients with both severe burns and smoke inhalation can be in excess of 50%. Any person with apparent signs of smoke inhalation should be immediately evaluated by a medical professional such as a paramedic or physician. In severe cases Hyperbaric Oxygen is highly suggested. Advanced medical care may be necessary to save the life of the patient, including mechanical ventilation even if the person is conscious and alert. Pending advanced intervention, the patient should be brought into fresh air and given medical oxygen. Carbon Monoxide, CO, is a colorless, odorless poison gas formed by incomplete combustion, first described by John Scott Haldan, the father of oxygen therapy, in 1908. Because hemoglobin likes CO nearly 220 times better than oxygen, and binds to it readily, the entire oxygen transport uptake and utilization system is disrupted. 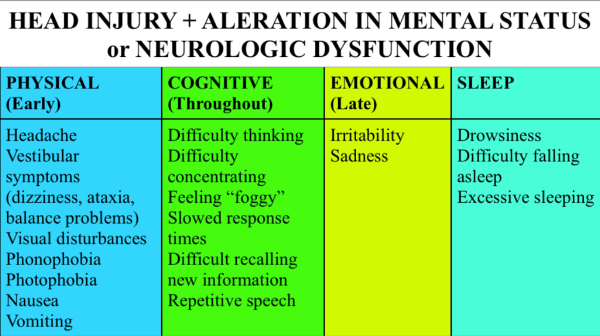 A direct cascade of injury to the central nervous system; the brain, as well as major blood vessel injury. HBOT is a primary treatment. 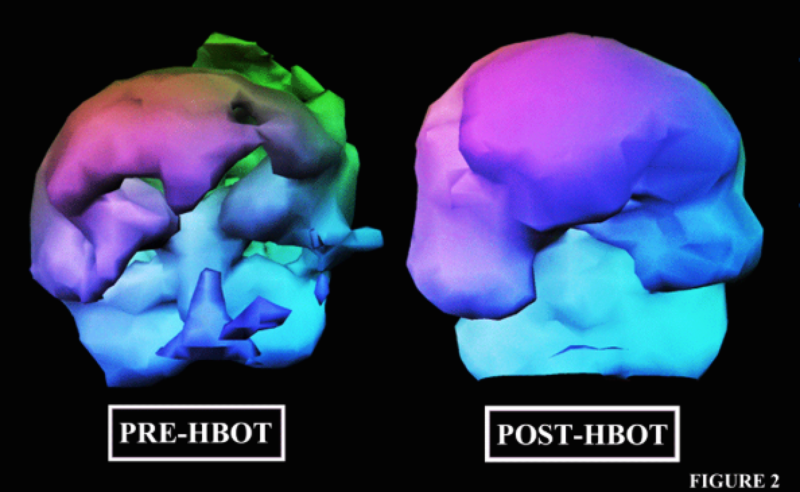 HBOT speeds carboxyhemoglobin dissociation (gets CO off the hemoglobin molecules) and improves tissue oxygenation. The half-life of CO is removed from hemoglobin at 320 minutes on room air (5 hours and 20 minutes), 90 minutes on 100% O2 and 23 minutes at 3 ATA (in a hyperbaric O2 chamber). 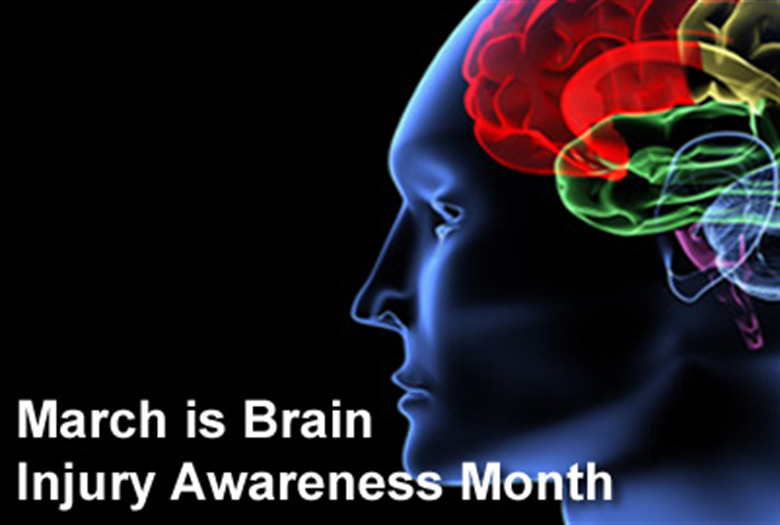 Reduces cerebral edema and intracranial pressure by constricting brain vessels. Inhibits the toxic process, speeds recovery, reduces the number of delayed functional and neurotic abnormalities and reduces mortality. Impairs leukocyte adhesion to injured microvasculature. Physician, Medical DirectorDr Jacqueline S Chan, DO is Board Certified in Family Practice, Board Certified in Holistic medicine, Board Certified in Neuromusculoskeletal Medicine, including Osteopathic Medical Board of California and a DEA License. Hi I just wanted to share some good news we had with Sammy. A few weeks back Sammy went in for an EEG test to measure for seizure activity. He had a horrific seizure at 13 months. We got the test results back and they were clear. Completely free of seizure activity! This is a huge shift for this little guy . We just saw his neurologist and he even admitted he was surprised by the result. To our great surprise and relief , he said we now can ween Sam off the phenobarbital! Just amazing! I am so beyond proud of this little guy. He continues to surprise us all. 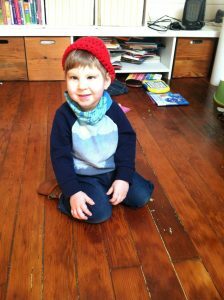 We have sought out therapies that will assist Sammy in reaching milestones but that also heal on a deep level. I feel like that is what we are starting to see in his test results and in just the beautiful little boy in front of us. We are so lucky and thankful for all your love and support! Thank you so much for being a huge part of this deep and miraculous healing. We hope to see you soon. I am hoping we could do a summer session. Trying to figure out the money stuff now. Happy New Year! We miss EVERYONE at HBOT.